The other evening I was watching Iron Fist. (Spoilers if you haven’t watched season two yet) There was a scene in which Joy Meecham, a conflicted, sort of evil character, tells Davos, the bad guy, that he has an image problem. That it’s all marketing. He needs to improve his image in the eyes of the people he says he’s protecting. Petrified of all the murders Davos has already committed, the restaurant owner tells that he only wants to be left alone. After a particularly gruesome scene, Davos tells Joy that “her” marketing ploys don’t work. This is an exceptional example of “marketing”, trying to rebrand an insane killer into a benevolent protector that all can rally behind. But the mistake Davos made is the same I see often – expecting earth shattering results after one change, post, ad, campaign, etc. In positive parenting practices, a general rule is to give 20 positive messages to children for every corrective message. It seems like a lot, but as a mom of two, I’ll say it does make a difference in behavior. We can look at another extreme example – United Airlines. Yes, people will still fly them after a passenger was dragged bodily off the plane. But, given a choice, people will rethink flying them if they don’t have to. United has a branding issue. 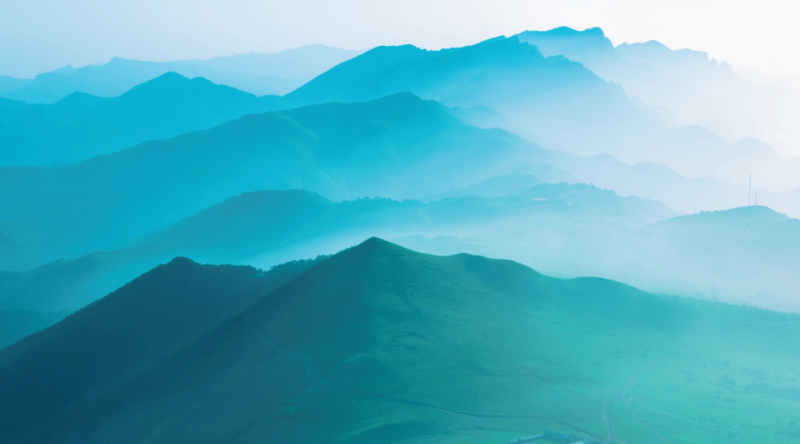 They can create a whole marketing campaign saying, “We’re a whole new United.” But in a sea of messages coming to their customers about United, that is just one message. To refocus back on their chosen branding path, they need 19 more. Davos thought his “rebrand” didn’t work because he tried it once and didn’t get the results he wanted. Putting aside his crazy and the plot line, what would have happened if he had not gone all gruesome, and proceeded to convey the same message to 19 additional community leaders? Then, after getting his message out there, SHOWED them he meant what he said by helping them. What if he had his thugs protect instead of perpetuate violence? It would have made for a very different TV show, and likely much better results. How can you apply this to your solar branding? Remember the rule of 20. Expect it to take 20 pieces of content, a marketing campaign with 20 points of contact, or a combination of outreach efforts. If you want marketing to work, give it a bit of time. That doesn’t mean you shouldn’t AB test and experiment along the way. 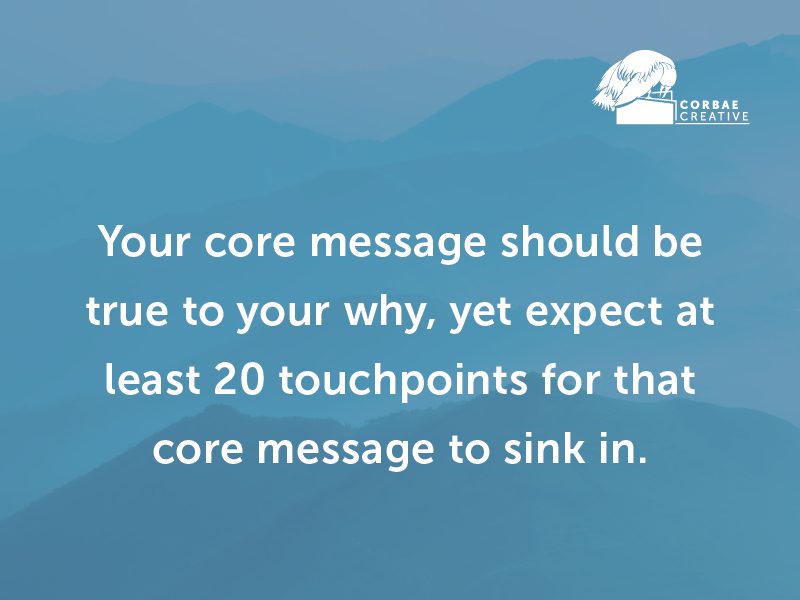 The core message should be the same – iconic of the identity you want to capture, and core to your Why. Rinse and repeat and repeat and repeat.